Global events company Terrapinn has acquired Solar & Storage Live from Solar Media Limited. The annual awards ceremony organised in conjunction with the trade exhibition will also be moving over from Solar Media to Terrapinn as part of the agreement. 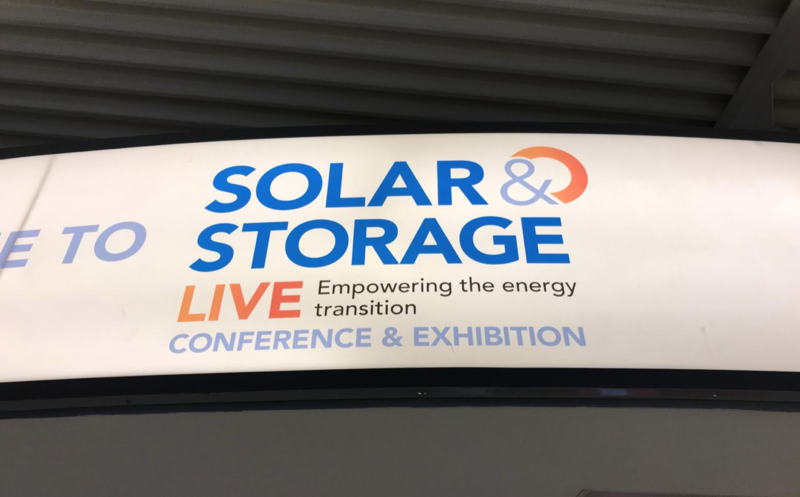 Solar & Storage Live, the UK’s leading solar and storage exhibition and conference will, will continue to be supported by Solar Media. Solar Media meanwhile has today reconfirmed its commitment to supporting the UK solar market. “This move will further enable us to focus on business intelligence, strengthen our global conference portfolio and continue to provide market-leading news content across multiple titles. Our commitment to the UK solar market remains, and we’re excited to support Terrapinn in the growth of Solar and Storage Live,” Dom Barklem, managing director at Solar Media, said. For further information please contact Greg Hitchen at: greg.hitchen@terrapinn.com.